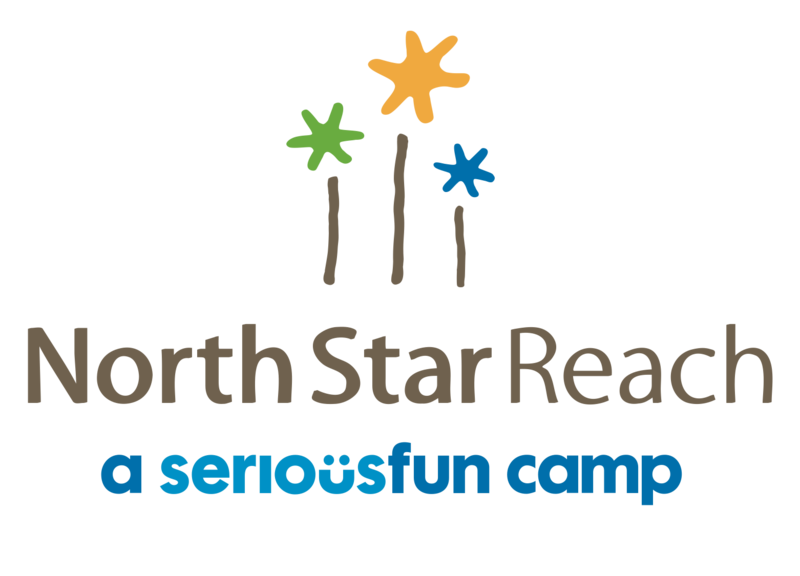 When you enroll in Kroger’s Community Rewards program as a supporter of North Star Reach, a portion of your total bill will be dedicated to support camp. 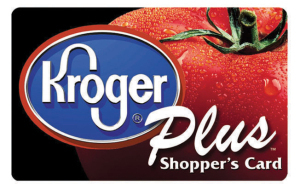 Enroll today by: visiting www.kroger.com/communityrewards, then sign in, search for North Star Reach, and click Enroll. Thank you for your support. 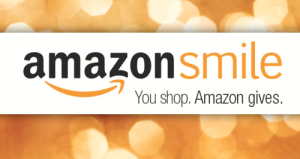 Shop at Tsonga and they will make a donation to camp from every purchase. Type in NORTHSTAR when you make your purchase.